Spring is coming. Let’s plant a tree! Home / Blog / Spring is coming. Let’s plant a tree! 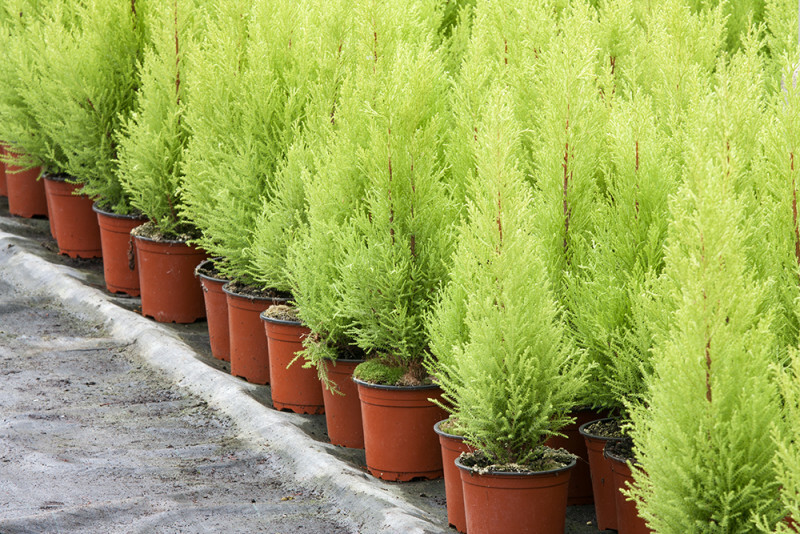 Spring is just around the corner, and many homeowners are ready to plant trees. However, there are so many different kinds of trees homeowners can choose from, which gives them a headache. How can homeowners select “the right tree” for their yard? Let’s let Royal Tree help figure it out. 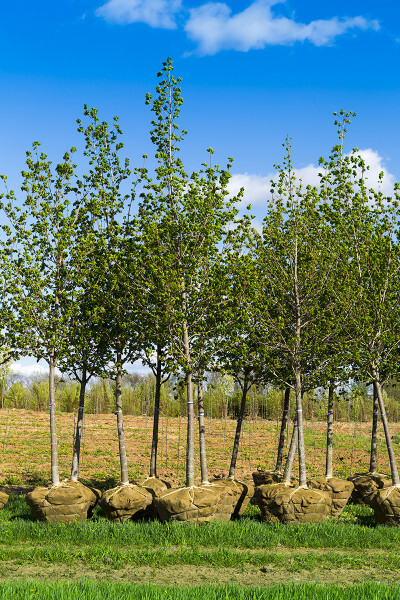 The choice of planting trees in a home landscape relies on a proper growing site, any function that the trees will provide eventually, etc. Homeowners can expect some benefits from the trees such as shade, a bird feeder hanger for stray squirrels, no need to pay for organic fruits anymore, blocking the sight from a creepy girl next door, and boosting the property value. Can this tree make it through the harsh cold winters in Colorado? Do local nurseries carry this tree? How big/tall would this tree be when it is fully grown? How much could this tree’s roots spread below ground? Will this tree look good with the house and yard? How much water does this tree need to survive (remember, Colorado has a dry climate only suitable for certain species)? What does this tree require to be taken care of? 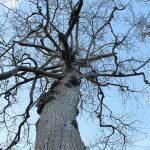 Professional arborists and tree care companies can help you select the right kind of trees to do well in the local area and can help select appropriate locations for the trees to be planted in the yard. We at Royal Tree know soil conditions, tree disease, tree insect issues, the location of capability above and below ground, and many more things homeowners do not know or consider. Royal Tree will help you plant the proper tree for your home in . If you have any questions, please feel free to give us a call and ask. We are more than happy to help you out.